Directed - The Directed 545t is designed to manage the vehicles headlights and parking lights. 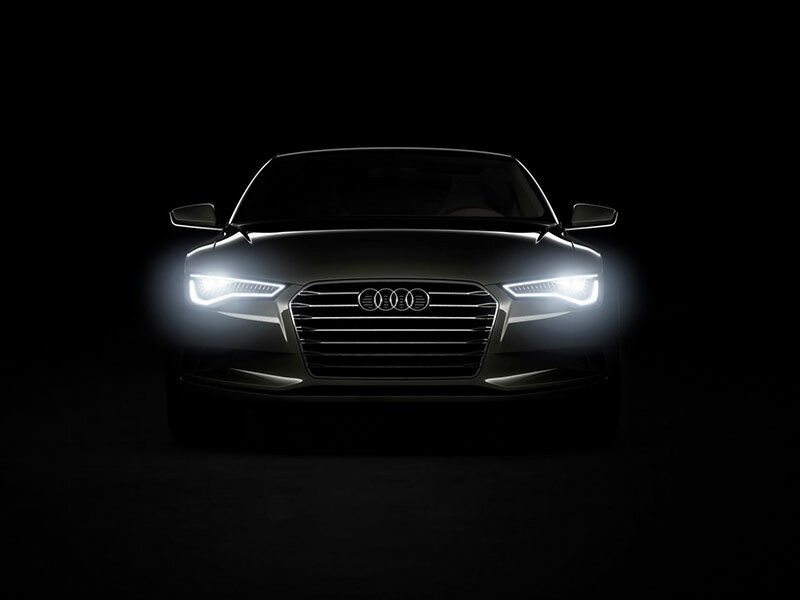 It will automatically energize the vehicles headlights and parking lights whenever it becomes dark. If used with a security system, the 545t will turn on the headlights and flash the parking lights upon arming and disarming, if it is dark. The545t can also be activated by one of the security systems auxiliary channels.